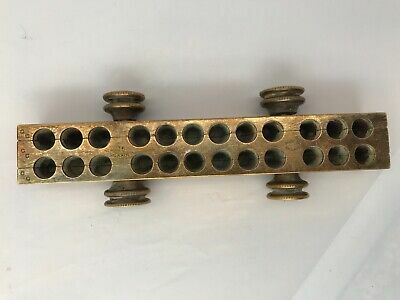 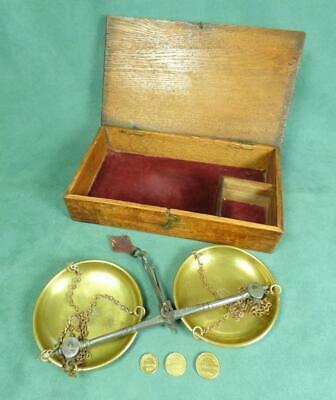 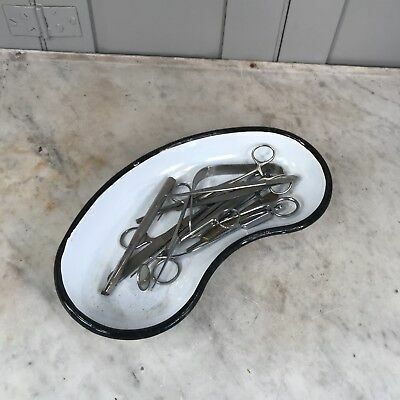 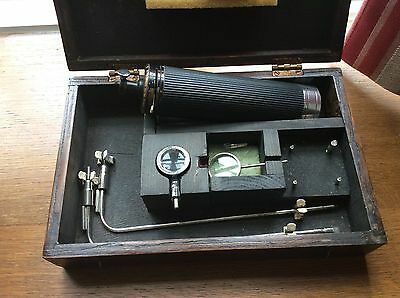 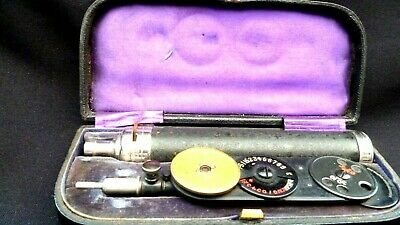 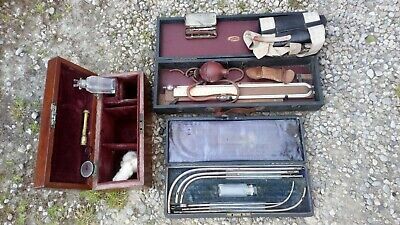 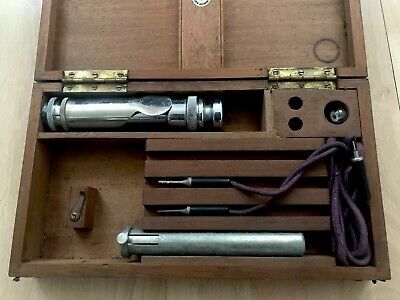 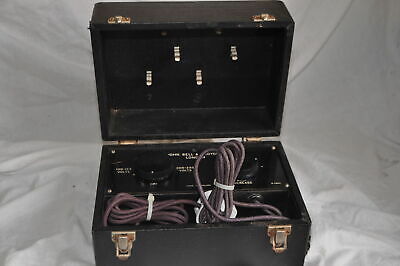 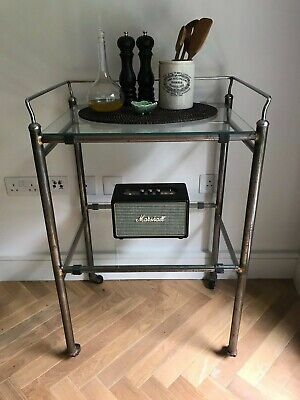 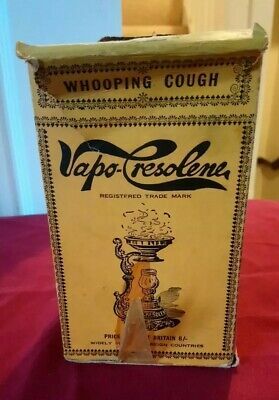 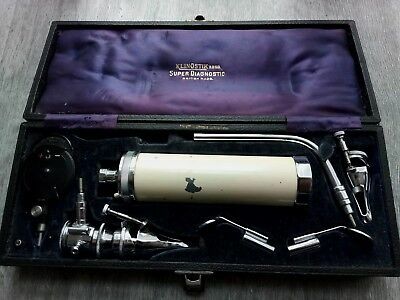 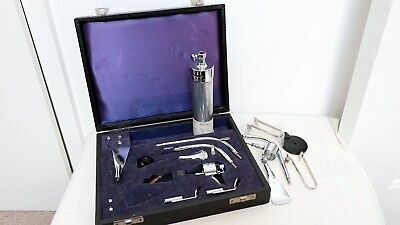 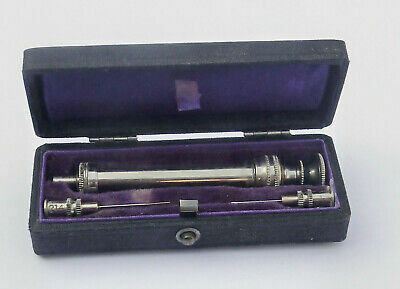 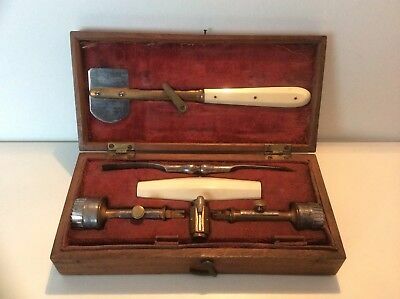 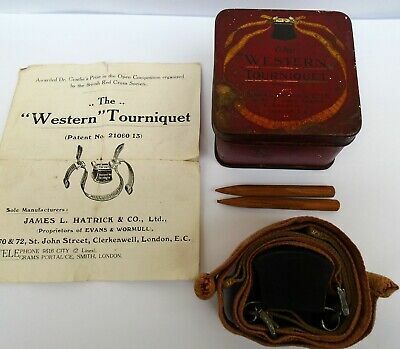 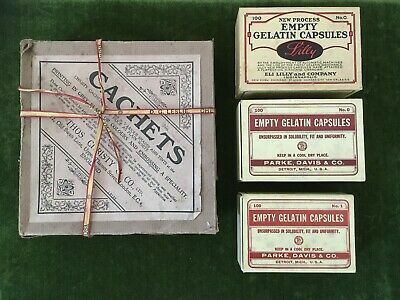 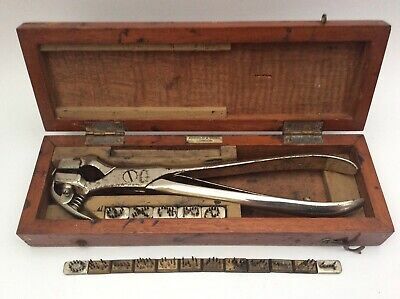 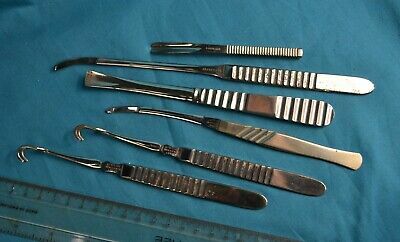 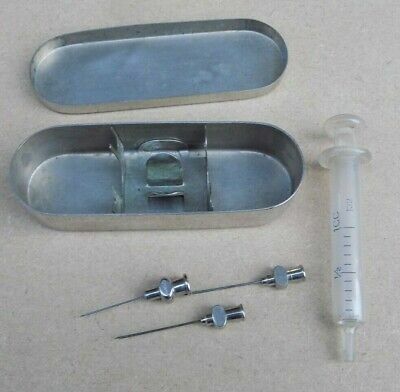 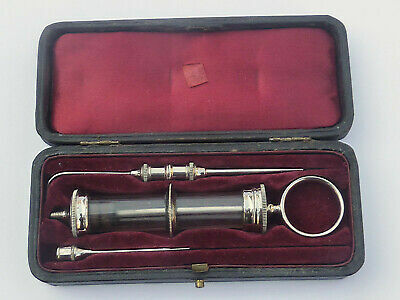 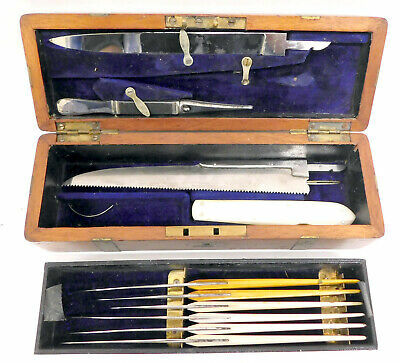 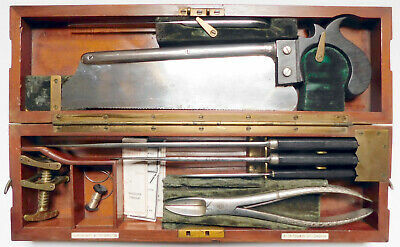 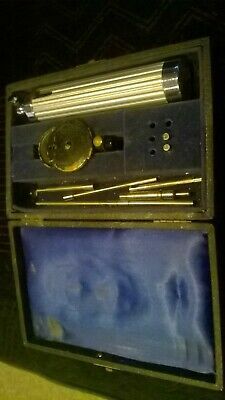 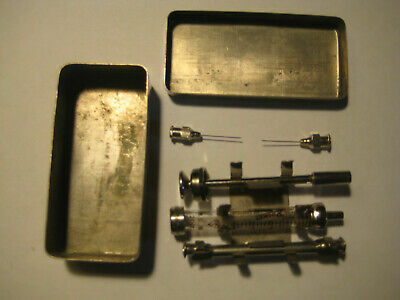 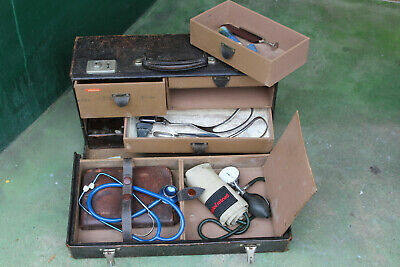 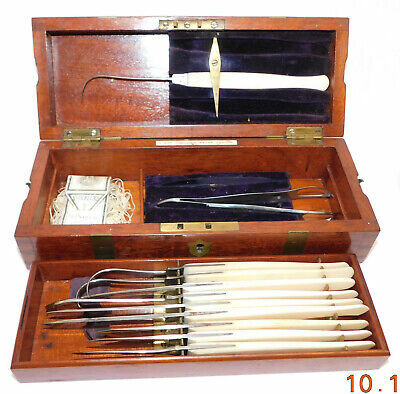 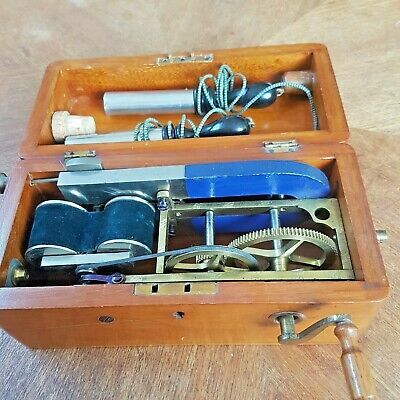 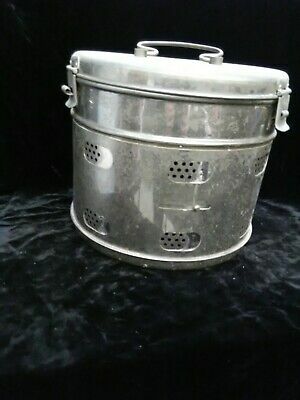 Victorian cased set of minor surgery intsruments by Pearce & Co.
Vintage Quack Shock Treatment Device By Schall & Son Ltd.
Vintage metal case with medical syringe, Pararatus plus one other . 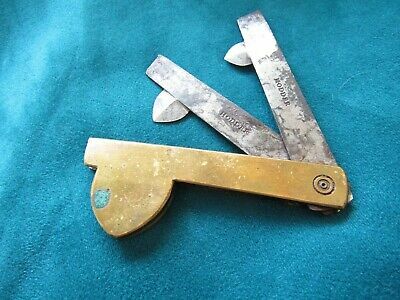 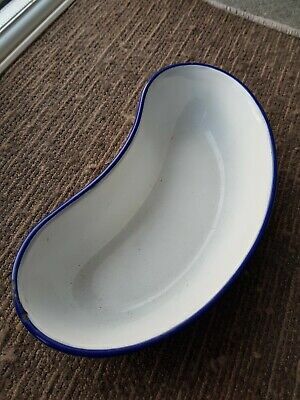 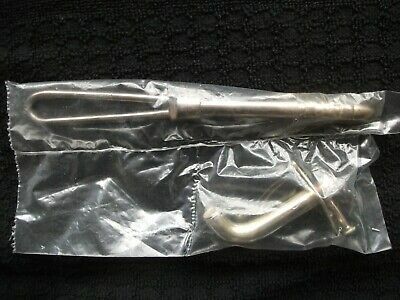 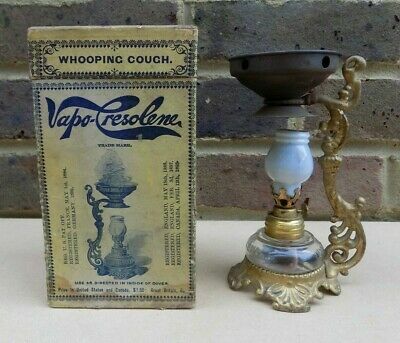 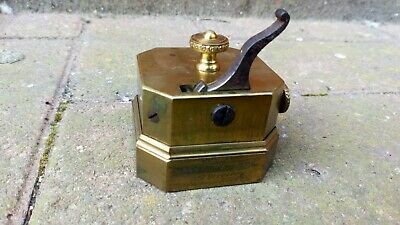 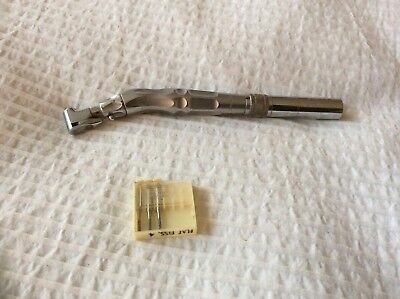 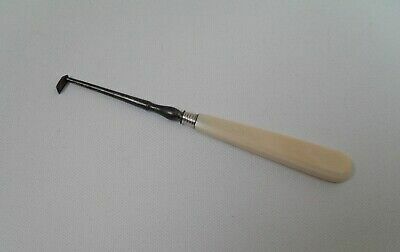 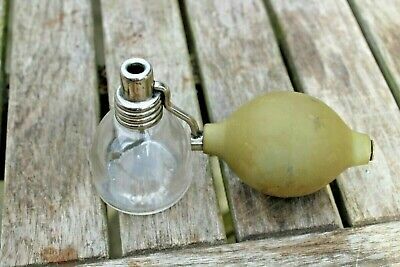 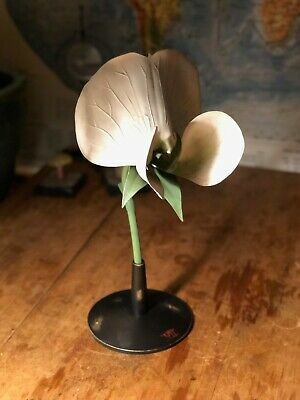 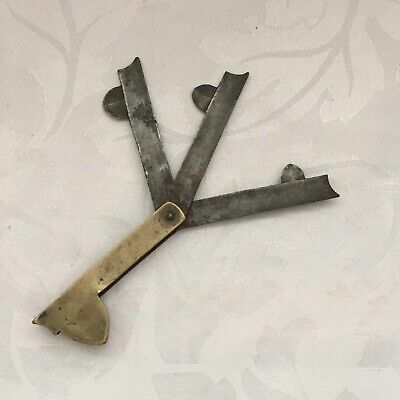 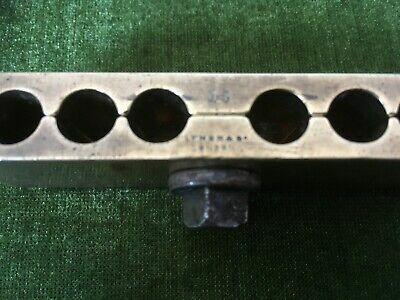 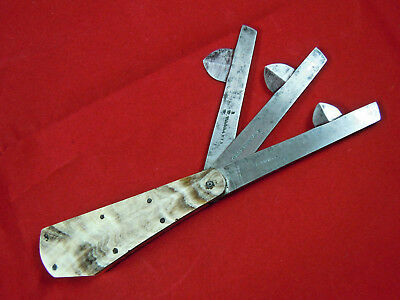 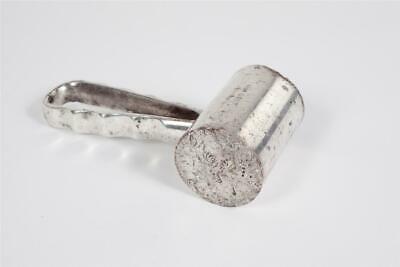 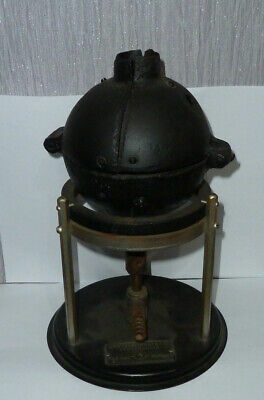 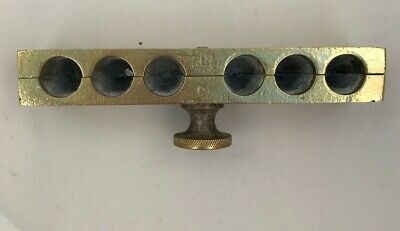 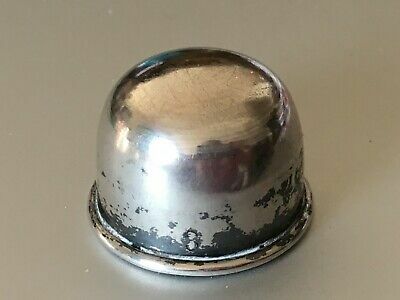 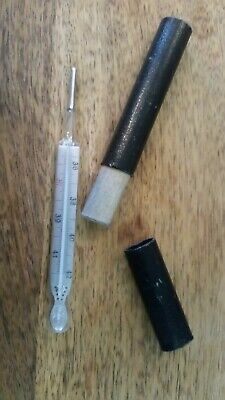 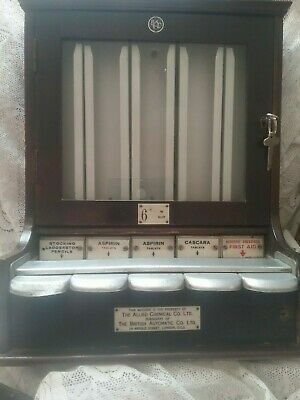 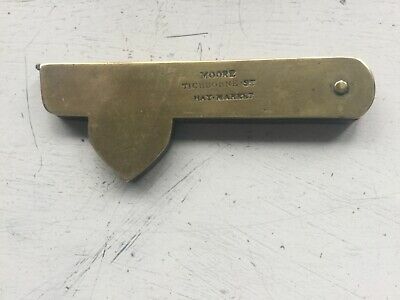 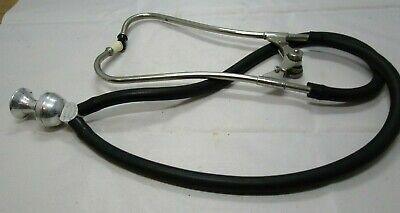 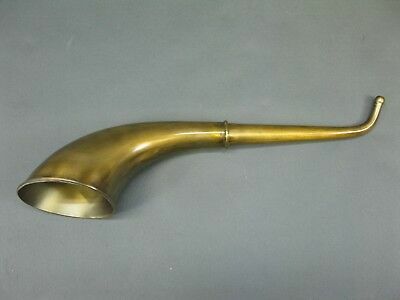 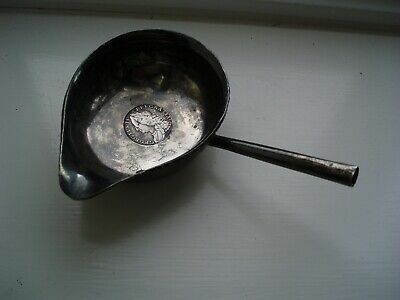 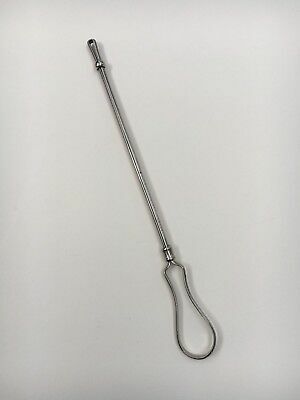 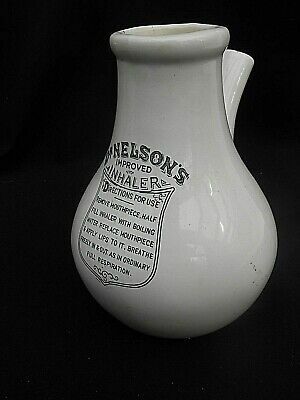 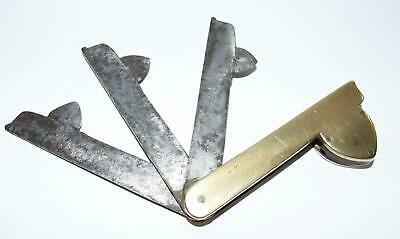 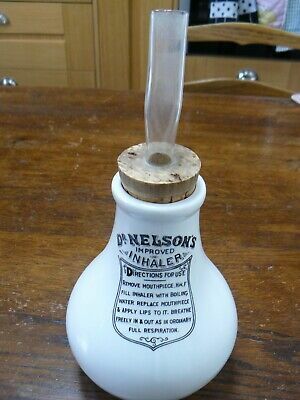 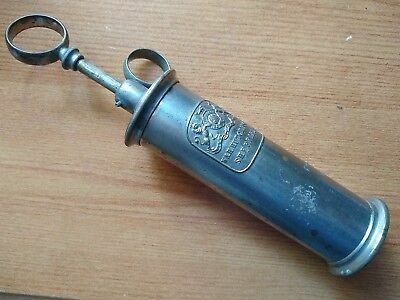 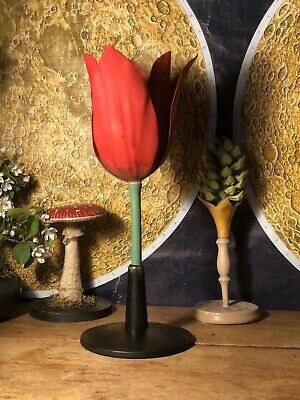 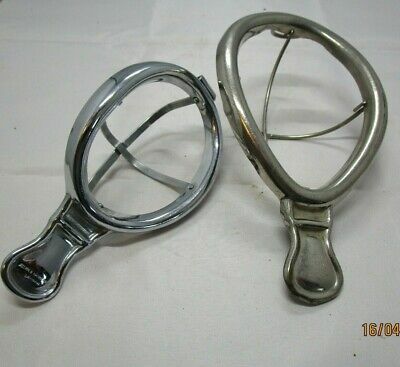 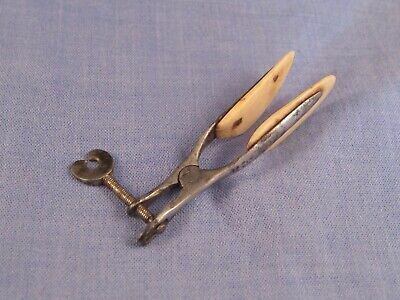 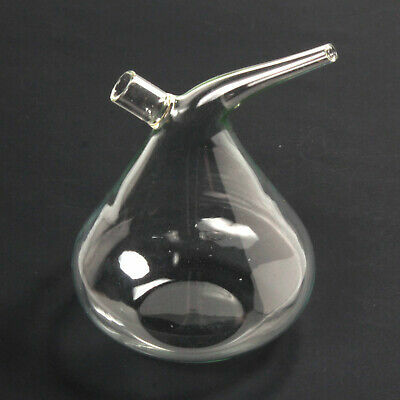 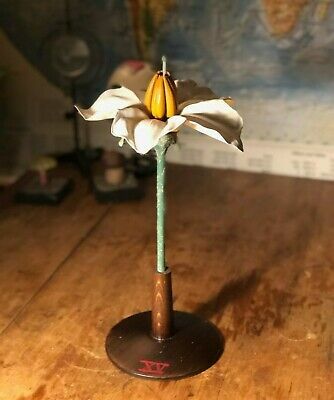 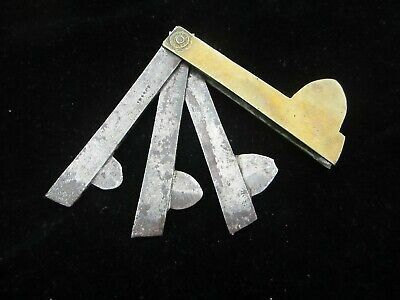 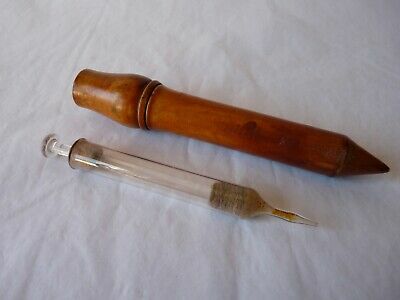 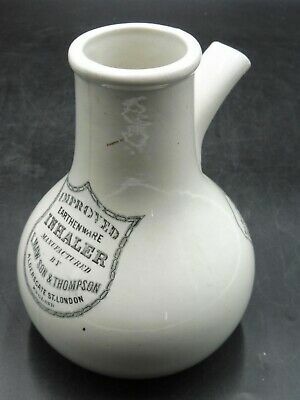 Antique Jenaer Normalglas Kramers maxima 1/10 C medical themometer. 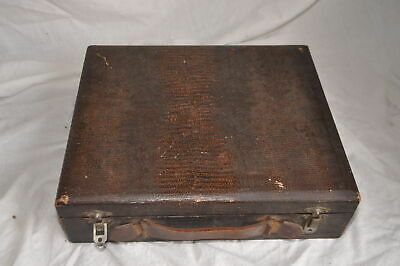 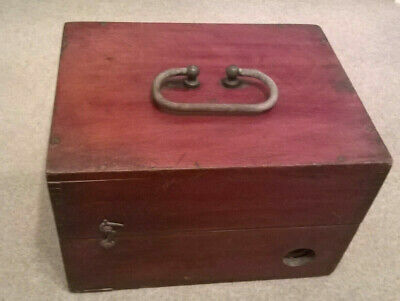 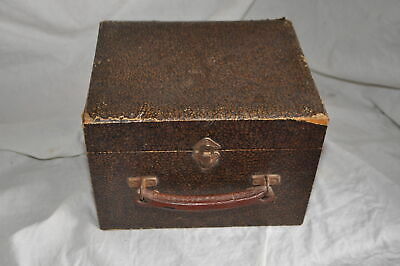 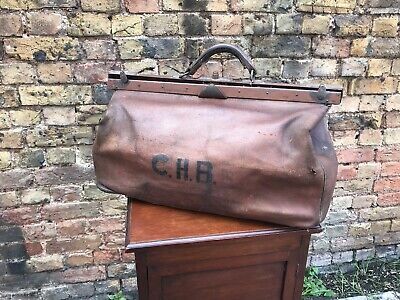 Edwardian Leather Doctors Gladstone Bag. 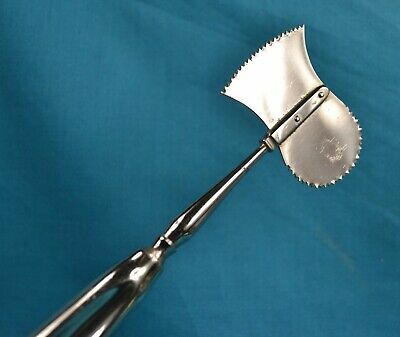 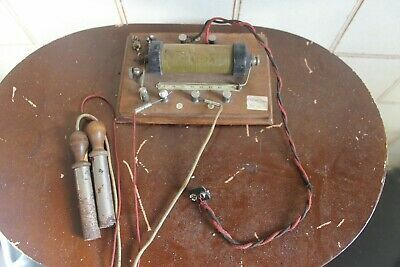 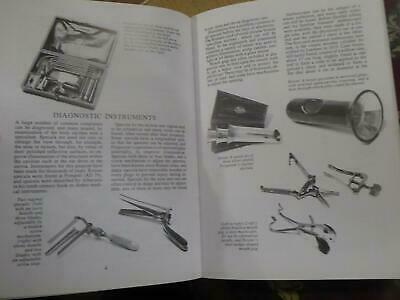 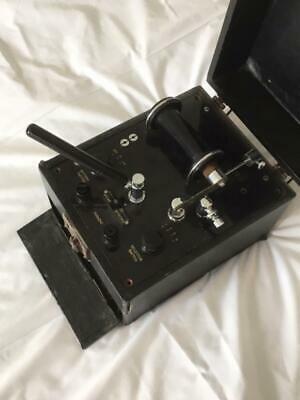 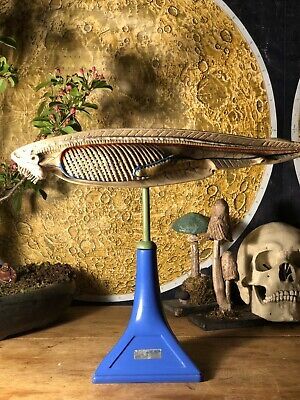 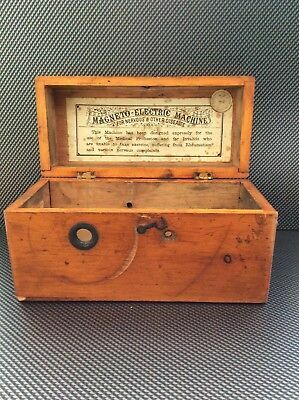 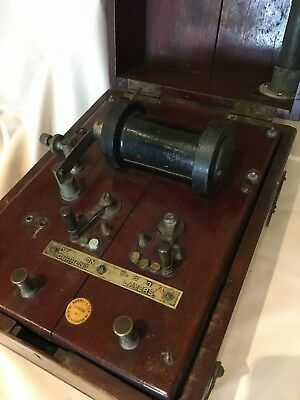 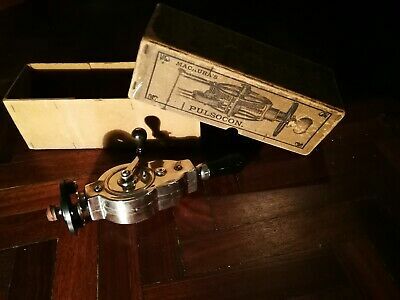 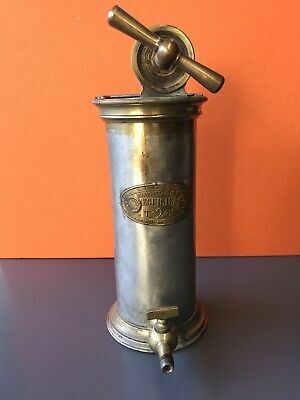 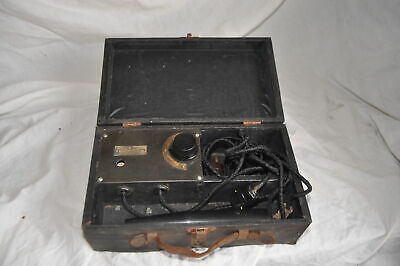 Vintage Dr Macaura's Blood Circulator Hand Held Machine Boxed Patent 13932.